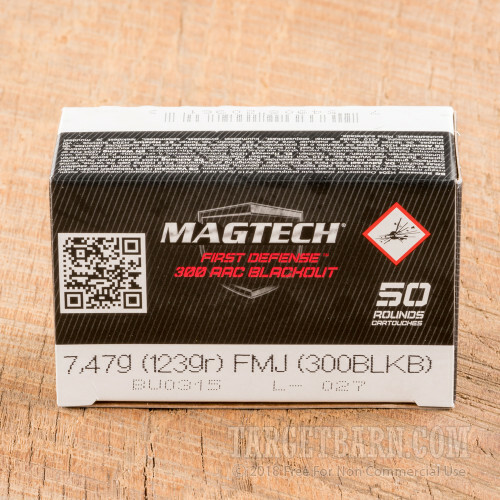 A training load ideal for use with AR-15s built with .300 AAC Blackout upper receivers, this .300 BLK ammo from Magtech First Defense gives you plenty of practice at a reasonable per-round cost. 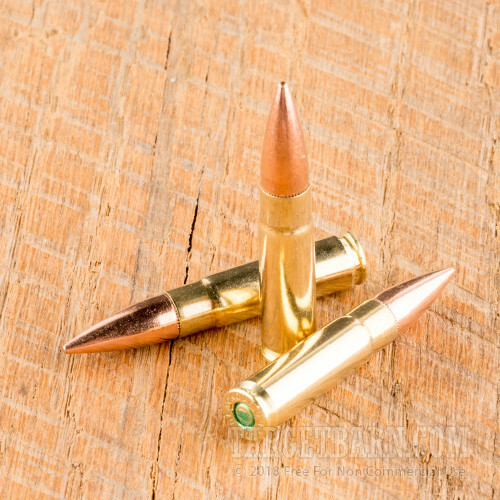 These cartridges come in a bulk priced case of 1,000 for high volume tactical training or a simple afternoon of fun blasting away at the range. The choice and the savings are yours! 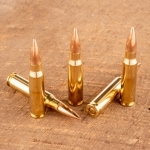 Each cartridge in this case fires a 123 grain full metal jacket bullet at a muzzle velocity of 2,230 feet per second. 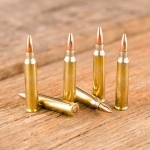 This is a supersonic load that performs well at medium range; while it can be fired through a suppressor, it will inevitably produce a cracking noise as it crosses the sound barrier. Magtech ammo is made by CBC, a Brazilian company that also owns the MEN and Sellier & Bellot brands in Europe. 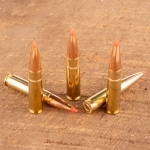 CBC is the largest ammunition manufacturer in Latin America and supplies the Brazilian military in addition to its commercial sales under the Magtech brand. 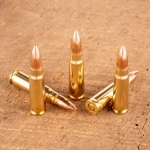 The company produces its ammo using internally sourced non-corrosive primers and brass. 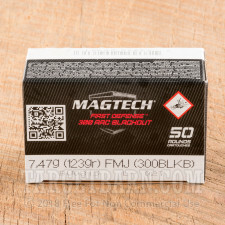 Q: I notice on the labeling Magtech 300acc listed blkb the b at the end what does it represent? And are there ways to determine this difference to other loads? A: Hi Ron, The 300BLKB is the Manufacturer SKU or product #. 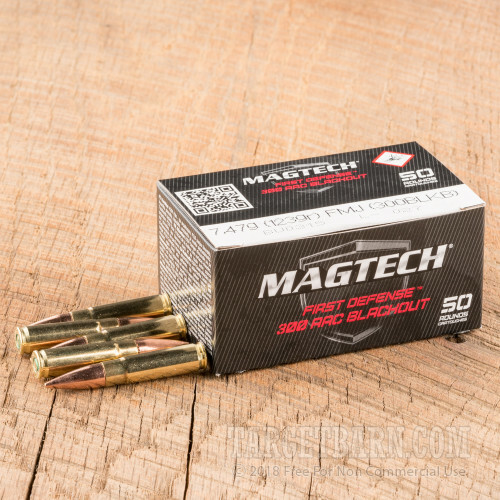 The OTM by Magtech has a SKU of 300BLKA, while the Subsonic is 300BLKSUBA. I believe this numbering system may be a simple choice of the alphabet, but cannot be certain.